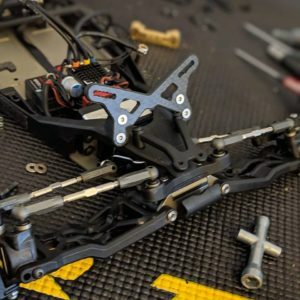 RCLYFE was started by a group of Midwest RC racers that want to put the fun back into RC racing. At RCLYFE we know why people get into RC racing. At the forefront of that is fun and we want to do whatever we can to keep it that way. RC to us in more than a hobby, it is a lifestyle. That is why we created RCLYFE.com. At RCLYFE our goal is simple; keeping RC fun with articles, how-to-videos, product unboxings, and some of our own innovative products. Stay tuned to RCLYFE.com for more things to come.